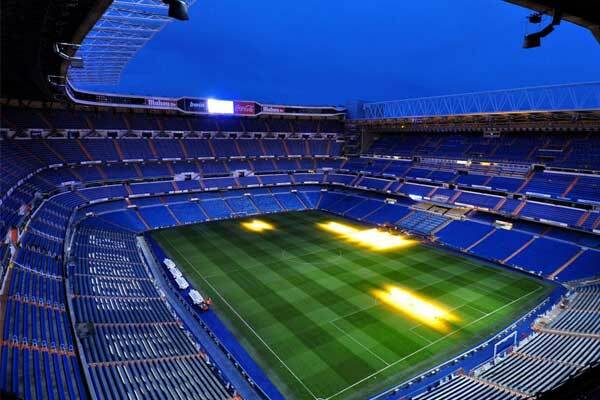 Real Madrid, a Laliga major football club has revealed that a sum of € 525 million ($590 MN) has been planned to uplift Santiago Bernabeu Stadium as the “best football Stadium in the World”. The Santiago Bernabeu Stadium is going to be facelifted with some major changes which will ensure that the arena continues to be a global benchmark within the world of Sport and architecture. According the president of Real Madrid, Florentino Pérez Rodríguez said,” “The new stadium will continue to be the setting that generates the emotions which will leave their mark on Real Madrid‘s future. It’ll be the best stadium in the world in which to see us once again recognised at the end of the century as the best club of the 21st century. It’ll offer a new stadium, heritage and be a new source of pride for our members and fans”. 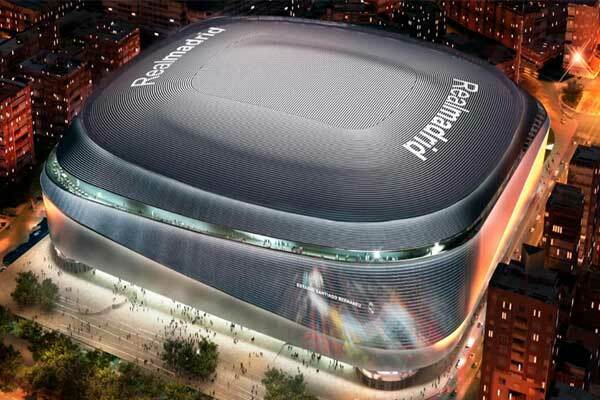 With the new revamp, Santiago Bernabeu will be transformed into a more modern, comfortable and safe arena. In addition, there will be addition of Leisure, restaurant and entertainment areas. technology has been playing a pivotal role in the arena face lifting project. In the stadium, there will be a devoted space exclusively for e-sports while the arena will be facilitated with an impressive 360° scoreboard. 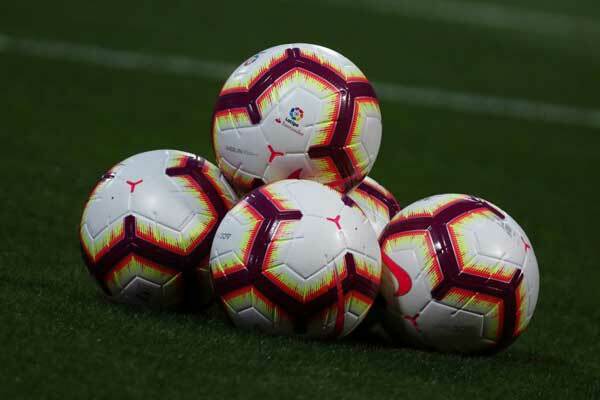 The redeveloped Santiago Bernabéu will become a digital arena, in which technological advances and the use of audio-visual tools will be available across many areas of the stadium. 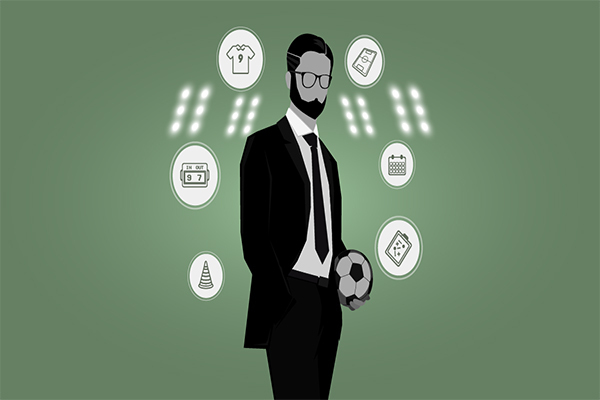 For example, fans will be able to enjoy club-generated content that enhances their match day experience on their mobile phones and tablets, in what is known as the use of a second screen.